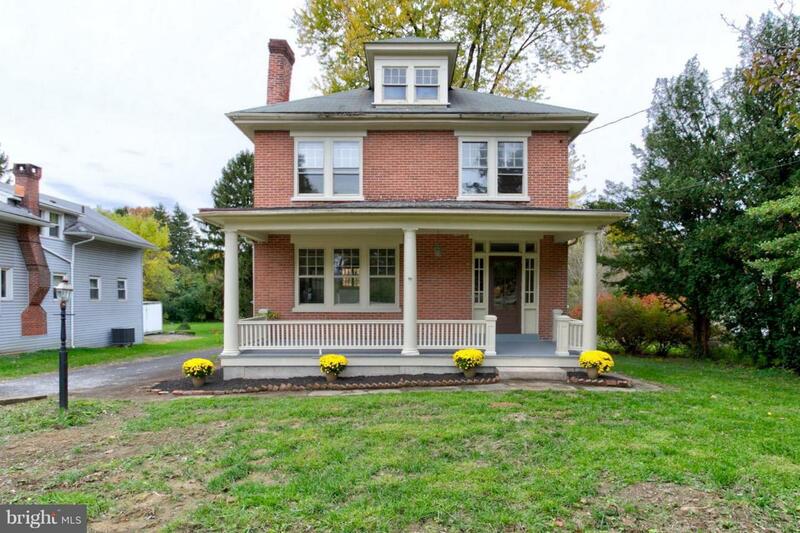 Situated on a large & deep lot in Manheim Township schools; this spacious home offers 4 bedrooms & 2 full baths. Buying this home gets you more than a place to live, it gets you peace of mind! This home just had a major interior rehab. New flooring throughout the entire house. New kitchen cabinets, counters & appliances. No more oil heat & its unpredictable prices, the seller invested in a brand new GAS heat & Central air plus upgraded a lot of the electrical & plumbing systems.Let it rain, no worries here with a professionally waterproofed basement with an outside entrance.Back yard store.... you can have one. Beat high food prices by planting and picking your own fruit, vegetables & herbs in this spacious lot.Having friends & family over will be more fun than before, you have the space to park all their cars .THIS HOME DEMANDS ACTION. Act fast. Call now.